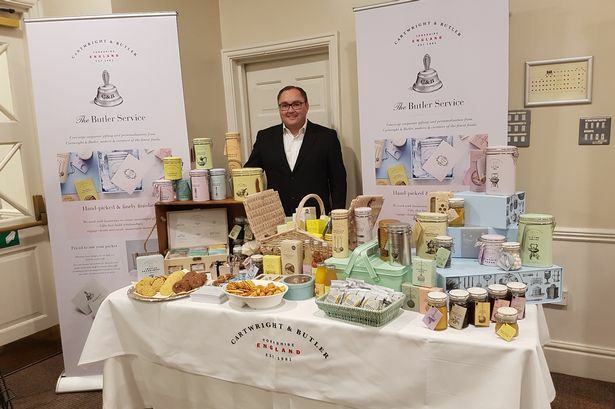 East Yorkshire-based speciality food firm Cartwright & Butler has taken on new staff to meet rising demand for its luxury gift products. The business, based in Gilberdyke, supplies prestigious outlet stores including Harrods, Selfridges, Liberty of London and Harvey Nichols. Founded in 1981, in recent years it has grown to become a globally recognised brand. Cartwright & Butler has subsequently seen its staff base rise from four to 35. It also saw its profits soar by a staggering 750 per cent since 2012. Nigel Arnett, butler service concierge manager at Cartwright & Butler, said: “Our success is testament to our longstanding commitment to using only the finest ingredients to create luxury gifts. “The flexibility we offer from our ‘build your own’ service and our unique ability to personalise logos and messages into corporate gifts means that we become an extension of the brands we work with. “Our extensive range of hampers and products build relationships, engage clients, retain staff and create memorable moments. 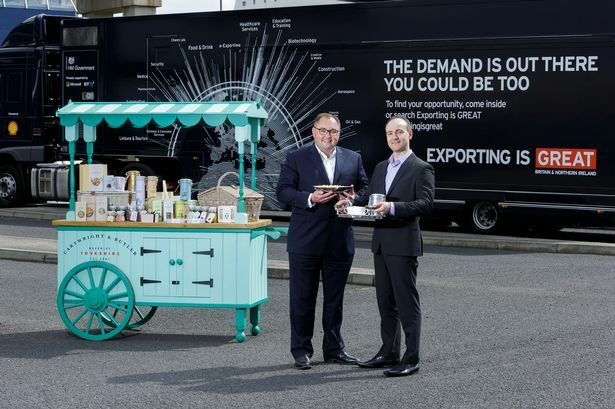 The firm’s corporate gifting service, which offers bespoke gifts tailored for individual brands, has grown by 55 per cent in the last 12 months. It credits the outstanding performance to partnerships with major industry players, such as Virgin Atlantic and Muller Milk & More. The rights to the business were acquired by the Arnett family in 2010. Since then, Cartwright & Butler has rapidly risen to become a globally recognised brand, tracing its success in corporate gifts to the significant growth it has seen in luxury retailing. 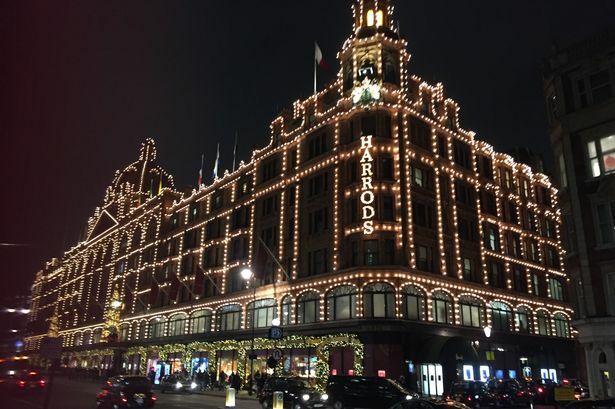 As well as having its products in prestigious outlets in top department stores in London, the brand currently exports to 43 countries worldwide, including to luxury overseas retailers like David Jones of Sydney and Farmers of New Zealand. Gifting products hitting record sales include the ‘build your own’ hamper service, salted caramel biscuits and the butter shortbread. The unprecedented growth has facilitated significant investments for its Gilberdyke site, including an investment in new hamper packing facilities, and a team which is set to give the business a threefold increase in capacity for the Christmas period.